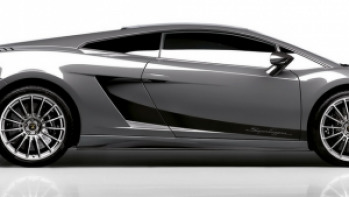 Do you think super cars are fuel guzzlers? Do you believe they are nothing but big pollutants on wheels? 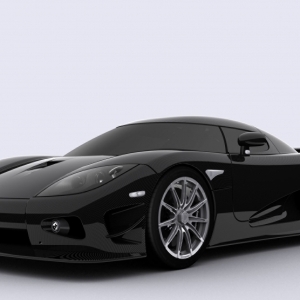 Then think again; because Koenigsegg CCXR can prove you wrong. 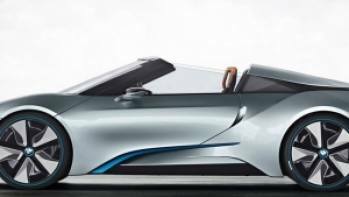 It can achieve top speed of over 400 km/h while running on bio fuels like E85 and E100. 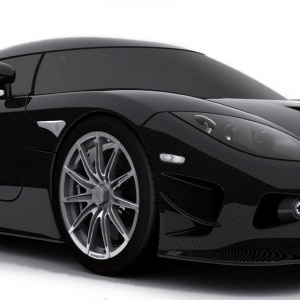 CCXR is successor to Koenigsegg's first hyper car CCX with modified flexfuel engine, capable of burning both of normal gasoline and ethanol fuels. 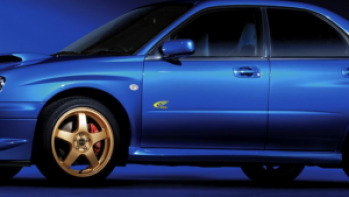 CCXR was truly a wonder car. It took care of performance as well as in-cabin comfort to make the car livable. 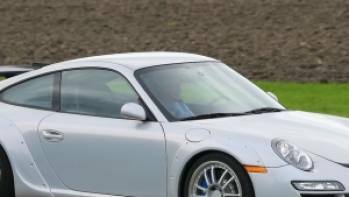 For safety CCXR had dual air bags, and bucket seat with safety harness. Seats, pedals and steering wheels were completely adjustable according to the users’ preference. 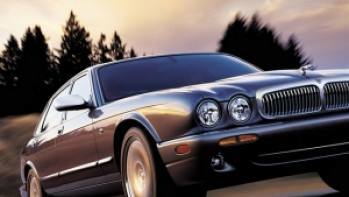 Among other gadgetry, the car had a satellite navigation system, music system with USB connection, climate control, G-sensor, tire-pressure monitoring and digital temperature warning system. 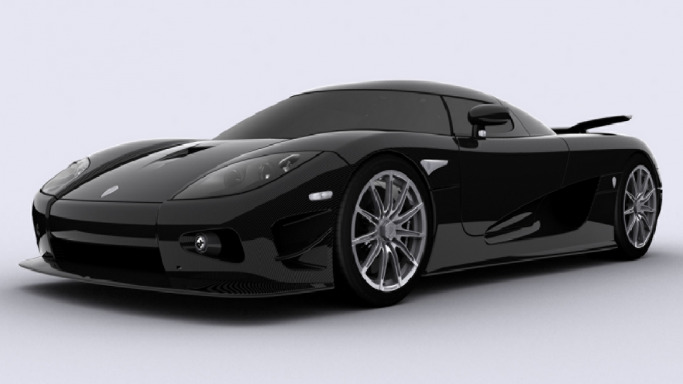 CCXR looked quite similar to CCX. 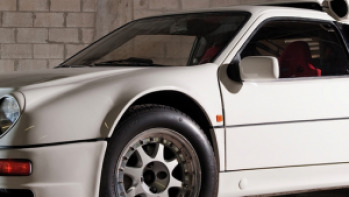 Like any top grade street legal supercar, it’s a two-seater coupe. Hardtop of the car was removable and could be stored in the front boot. Sturdy body frame was constructed with carbon fiber and Kevlar composite along with lightweight sandwiched reinforcements. Dimension-wise, CCXR was 4293 mm long and 1996 mm wide. Low drag area, flat underbody, venture tunnel and rear spoiler are some of the basic exterior features. They helped the car to attain low drag coefficient of only 0.33 and also made the car lot stable even at top of the scale speed.